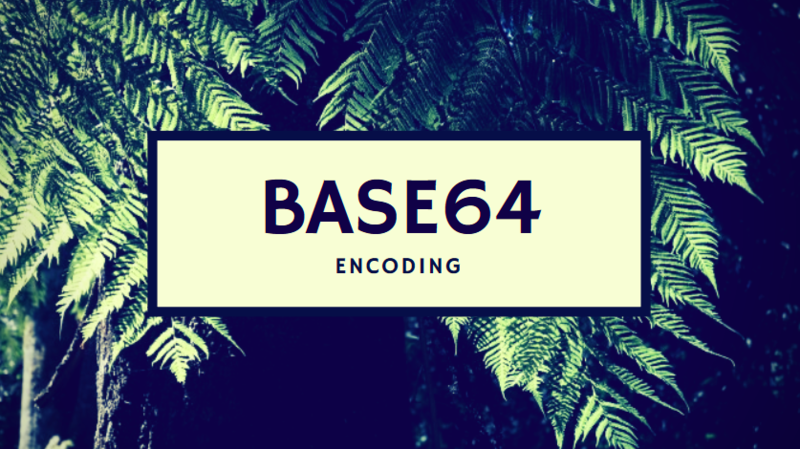 Base64 is a group of similar binary-to-text encoding schemes that represents binary data in an ASCII string format by translating it into radix-64 representation. 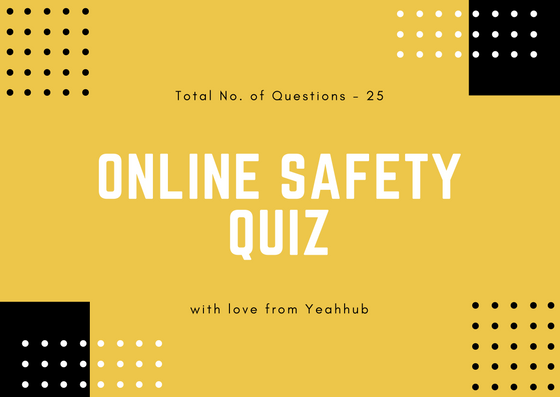 The example below uses ASCII text for simplicity, but this is not a typical use case, as it can already be safely transferred across all systems that can handle Base64. Two things are infinite – the universe and human stupidity and I am not sure about the universe. Using the below base64 examples which actually turns your binary data into text (encode) because to allow binary data to be transferred with textual data, it must be encoded.